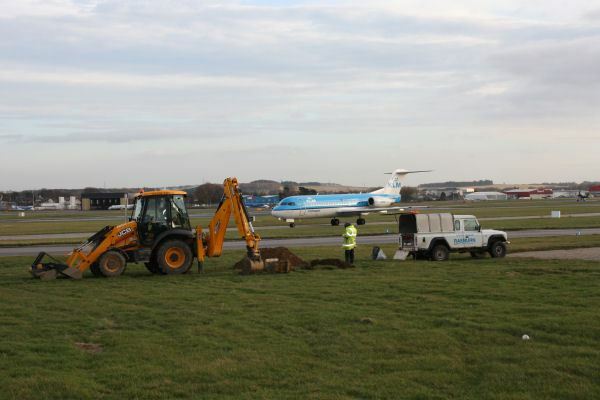 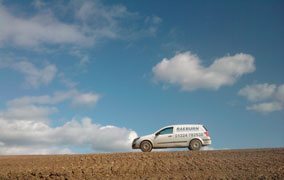 Our local qualified experienced team of specialist Geotechnical Engineers are supported by field and laboratory operatives and are committed to providing the highest levels of professional service. 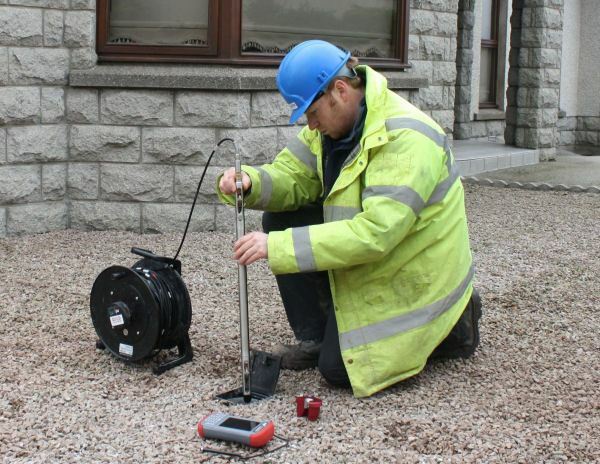 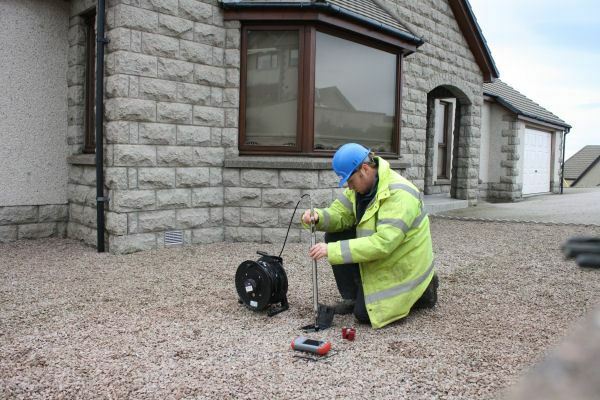 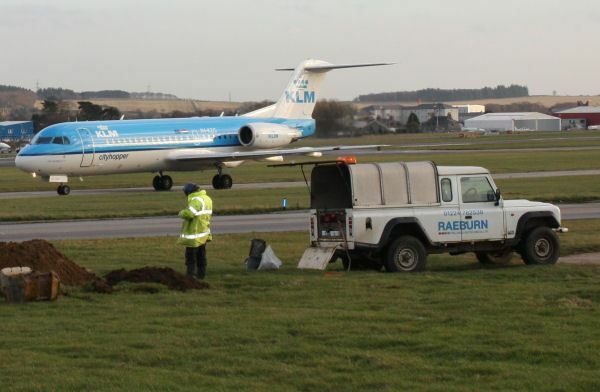 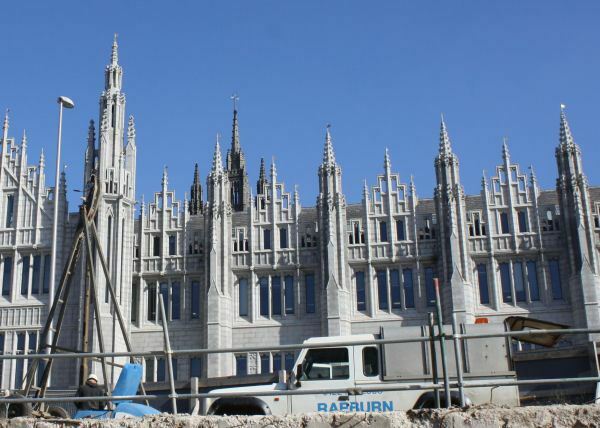 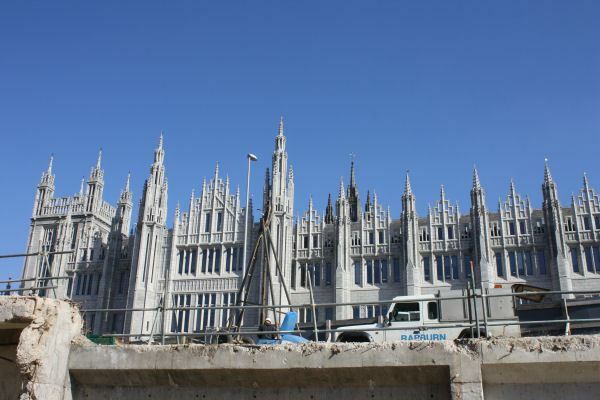 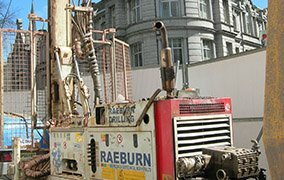 We currently have full time Cable Percussive and Rotary Drilling teams based in Aberdeen. 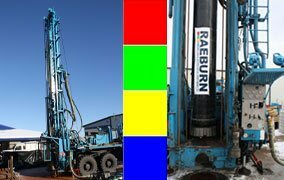 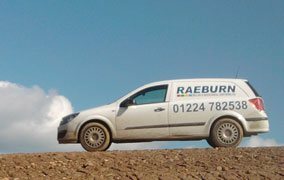 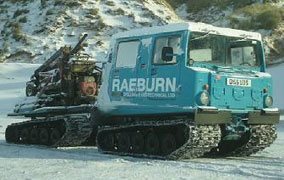 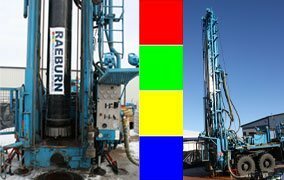 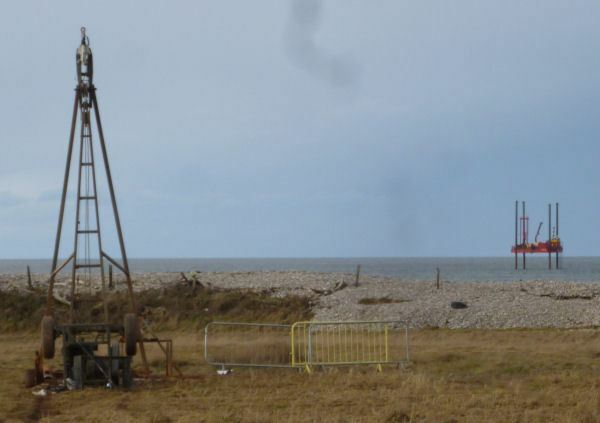 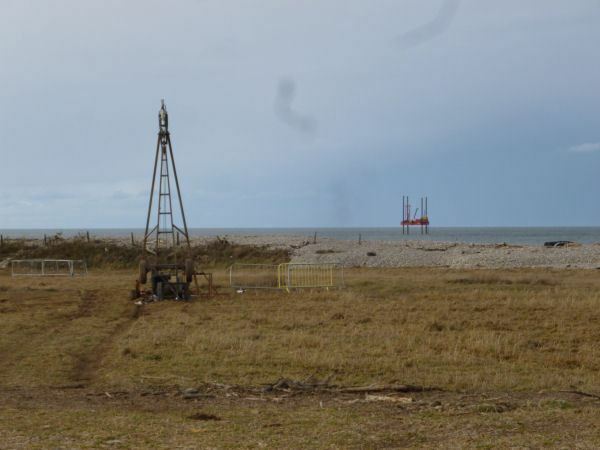 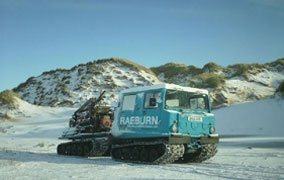 As part of the Raeburn Group of Companies, we offer one of the largest and most diverse drilling fleets in the UK, capable of producing high-quality samples from all ground types, in all site conditions. 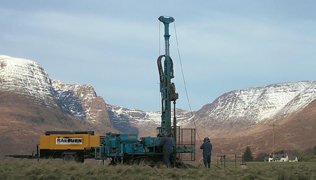 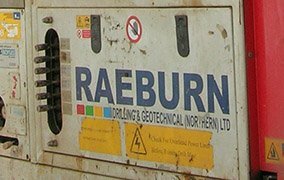 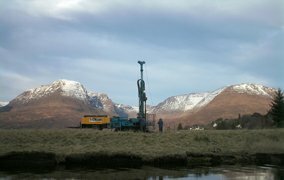 With custom-built premises containing offices, laboratories, training areas and storage facilities situated on industrial parkland just 8 miles south of Aberdeen, Raeburn Drilling and Geotechnical (Northern) Limited is ideally placed to serve its clients both in the immediate locality and throughout Northern Scotland, including the Highlands and Islands.